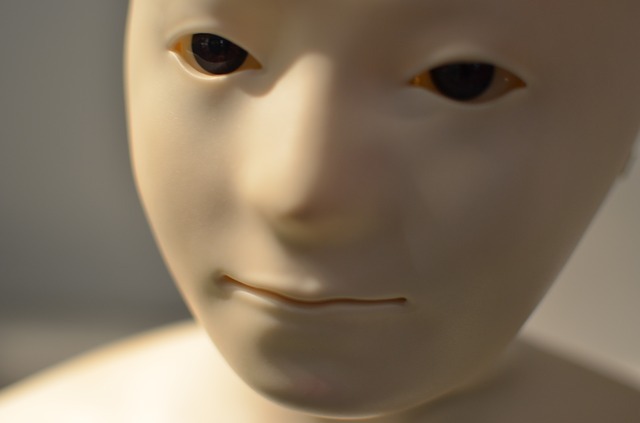 Human beings should always know if they are directly interacting with another human or an artificial intelligence (AI), a report highlighting a series of “critical concerns” about future AI systems, has warned. A Chinese app announced in January this year allows people to know when they are in the vicinity of debtors. Its name when translated into English is a “map of deadbeat debtors”.